The 4th, 5th and 6th class boys of Coachford NS will commence their Sciath na Scol football campaign this September. 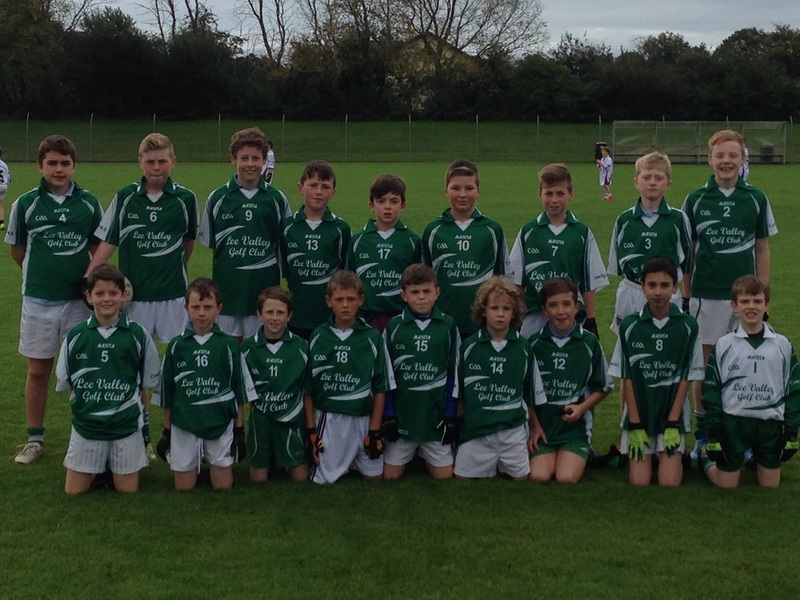 We will be playing teams from Minane Bridge NS, Clogheen/ Kerry Pike NS, Ballinspittle NS and Timoleague NS. All the children are extremely excited and are hoping to qualify for the knockout stages of the competition. The children train every Tuesday and Friday with their coaches, Ms. Dunlea and Mr. Horan. It promises to be an exciting campaign.